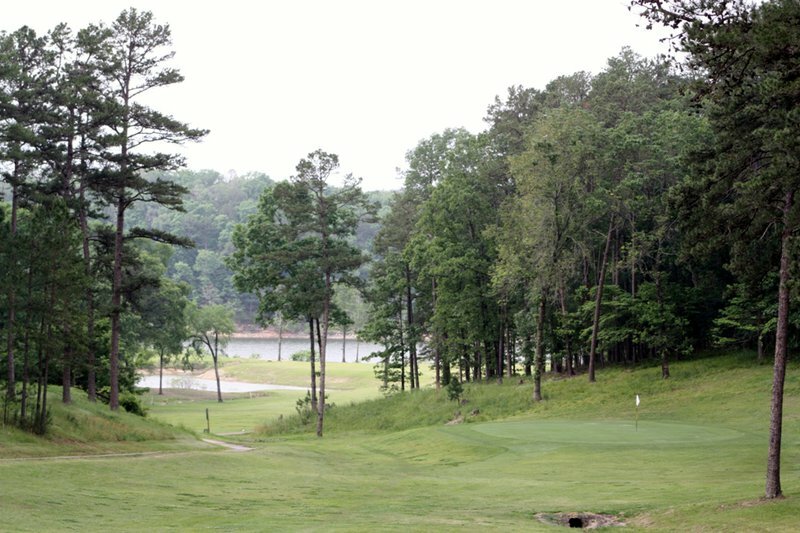 Known for its pine-rimmed fairways, Cedar Creek Golf Course in Beavers Bend State Park is one of the most beautiful courses in the state. 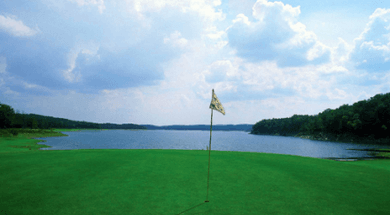 Nestled in the foothills of the Kiamichi Mountains, the long, narrow course is surrounded by pine forests and the deep-blue waters of Broken Bow Lake. Crystal-clear Cedar Creek runs through the course, providing beauty, wildlife and hazard. 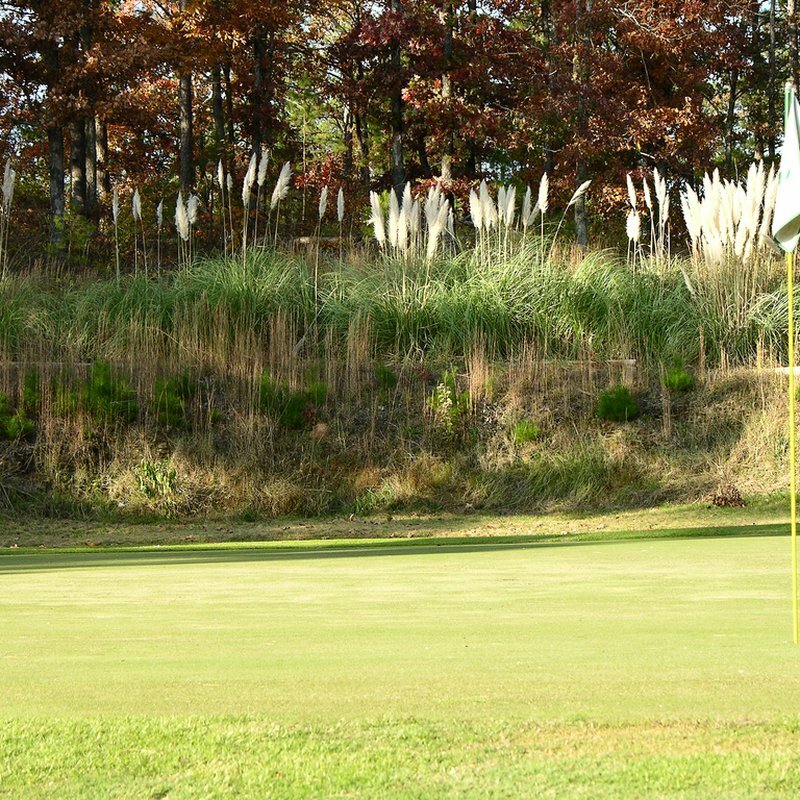 The course features 18 holes at par 72, Bermuda grass greens, tees and fairways, a putting green, driving range, pro shop with cart and club rentals, snacks and drinks. Book a tee-time online with the booking link provided above. Please note that Cedar Creek Golf Course does not sell beer, although golf course customers are welcome to bring their own alcoholic beverages as long as they are not in a glass container. In addition, personal coolers must be of a size that only allows a maximum of 12 cans and should be able to fit discreetly in the baskets provided. For added convenience, the golf course pro-shop has coolers available for you to borrow while you are a guest at the course. Coolers may not be removed and must be returned after use. 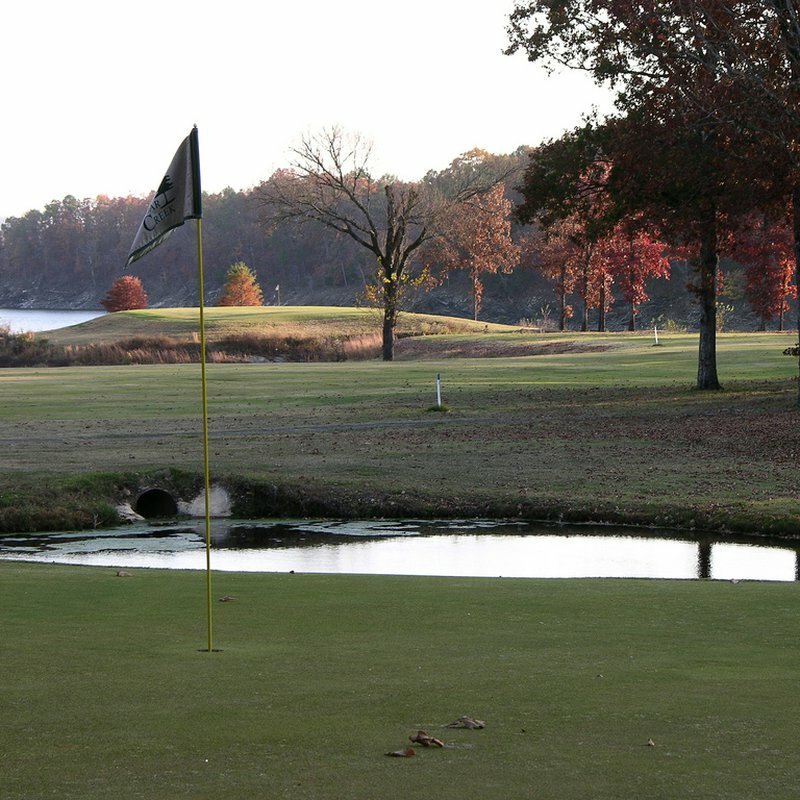 Nearby Lakeview Lodge and Beavers Bend State Park provide lodging and other recreation after your round of golf at Cedar Creek Golf Course. 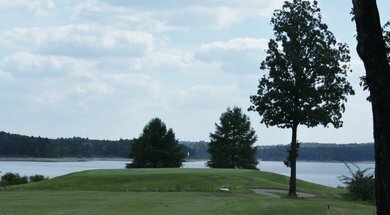 View the rate sheet for this golf course by clicking on "View Course Rates" link in upper right-hand corner. 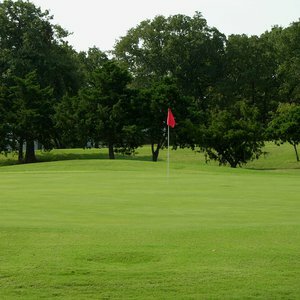 Special Rating: Rated in 2009 by Golf Digest magazine as Oklahoma's top municipal golf course. Winter Hours: Daily 8am-5pm. Closed Christmas Day. Located in SE Oklahoma, adjacent to Broken Bow Lake. Go 12 miles north of Broken Bow, then 3 miles east on Golf Course Rd. 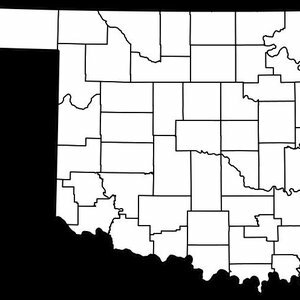 Discover McCurtain County and trace your family history and ancestry with this list of county-specific genealogy resources. 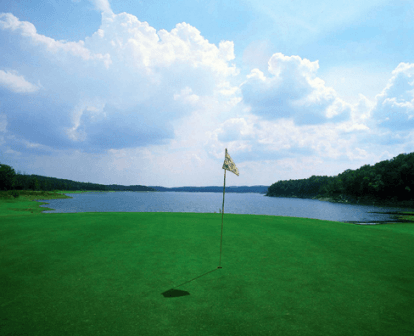 It is no surprise that golf courses in Oklahoma are so varied as they showcase the distinct terrain in which they’re located. 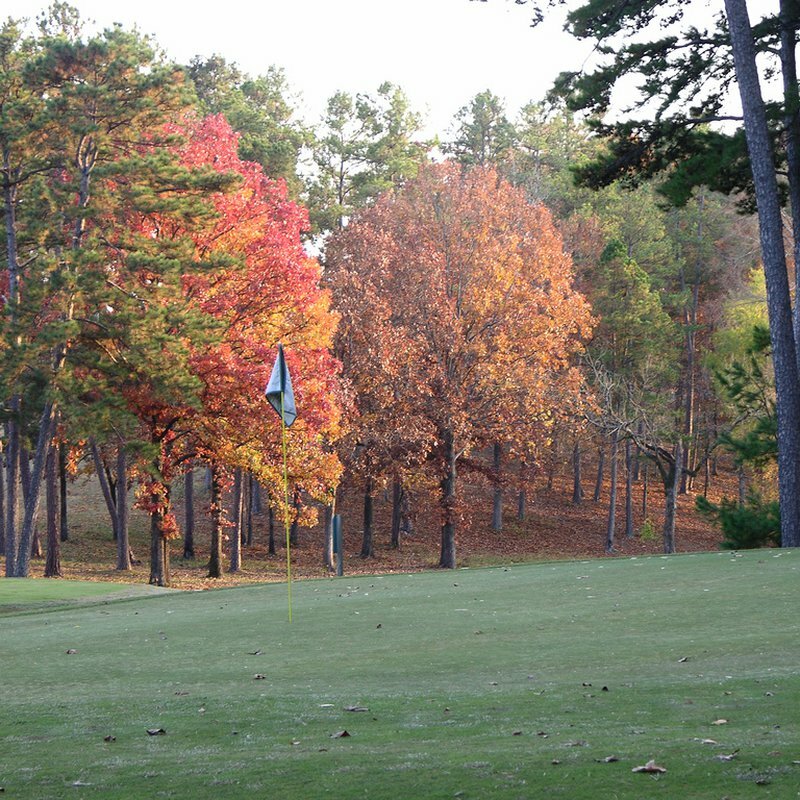 Whether they’re nestled in the rolling, tree-covered hills of eastern Oklahoma or the open plains of western Oklahoma, here are six courses you shouldn’t miss. 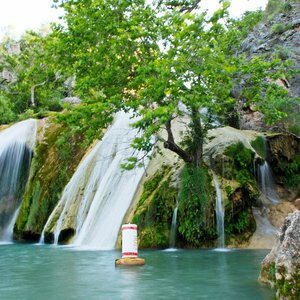 Oklahoma's central location means the state is a crossroads of 11 different ecosystems, each offering unique opportunities for you to get outside.